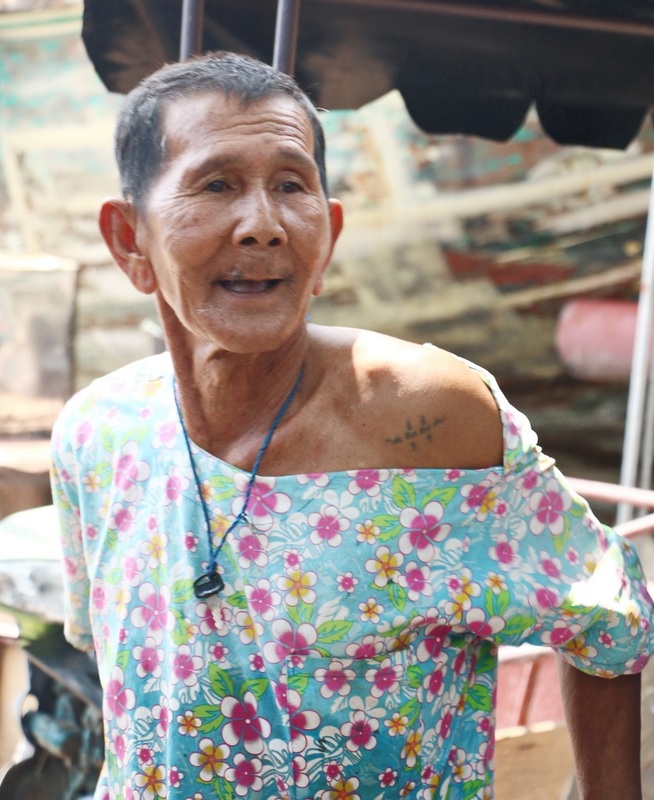 Arom Ninsa, Samae San’s “Soul Hunter” has made a career of ferrying the dead back from fishing and cargo ships on his fishing boat, a job few Thais want due to superstitions about ghosts. Samae San’s so-called “Soul Hunter” carried his 289 body back to shore after an engineer died aboard an oil tanker anchored off the Sattahip District fishing town. Arom Ninsa, 64, has made a career of ferrying the dead back from fishing and cargo ships on his fishing boat, a job few Thais want due to superstitions about ghosts. The latest passenger was Ruam Kotakangplu, 62, who was found dead in his bunk aboard the Tinmanee, which was moored two nautical miles off Samae San March 19. The Phetchabun native’s remains were taken to Sattahip Km. 10 hospital for a postmortem exam and to await collection by his family. When not assisting police and paramedics for the past 30 years, Arom is a fisherman who also scavenges for valuables dropped overboard.